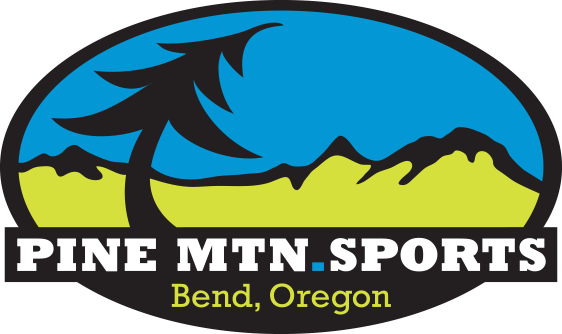 During our Pine Mountain Sports Dirt Divas MTB Rides we use 5 different ride groups to accommodate women mountain bikers of all skill levels. 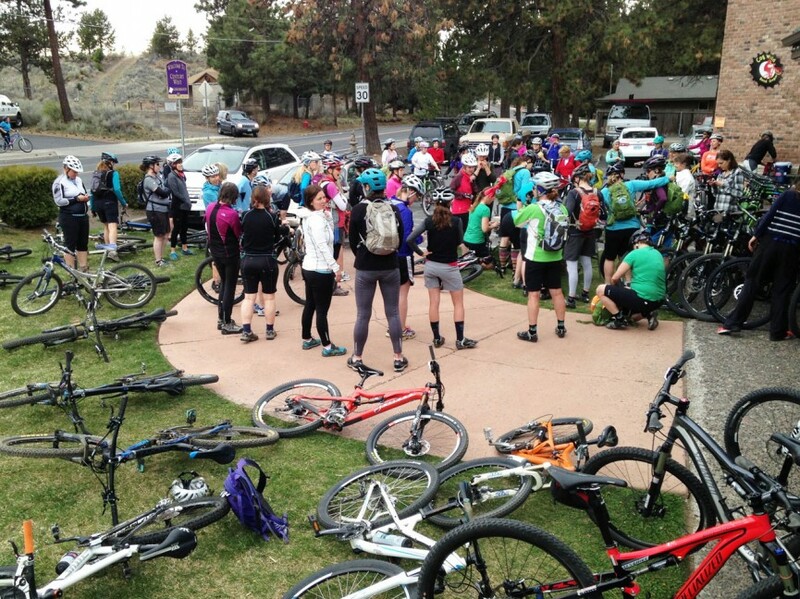 Our 2018 Monday night ride groups consist of Beginner, Beginner +, Intermediate, Advanced Fast, and Advanced Technical riders. 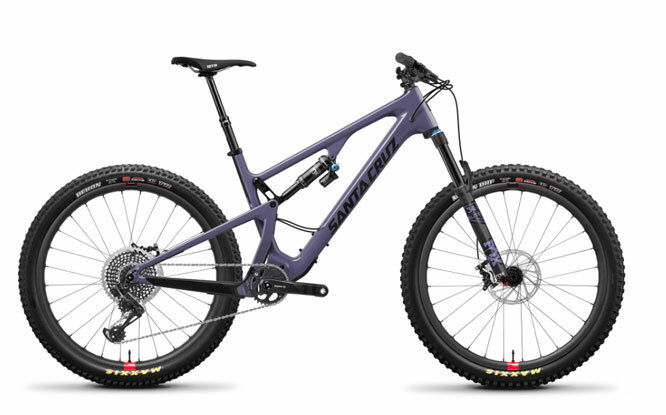 – Brand new to mountain biking. First timers! 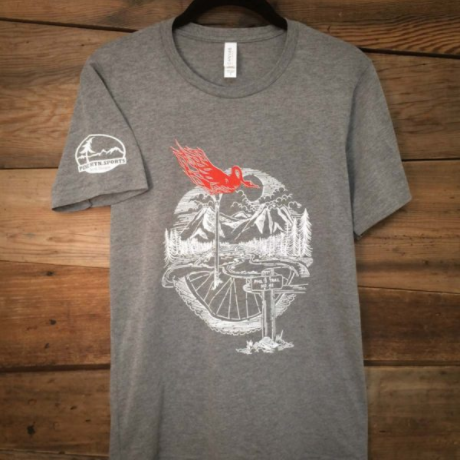 Our favorite Pine Mountain Sports trail shirts are now available on BendTrails.org and include FREE shipping!